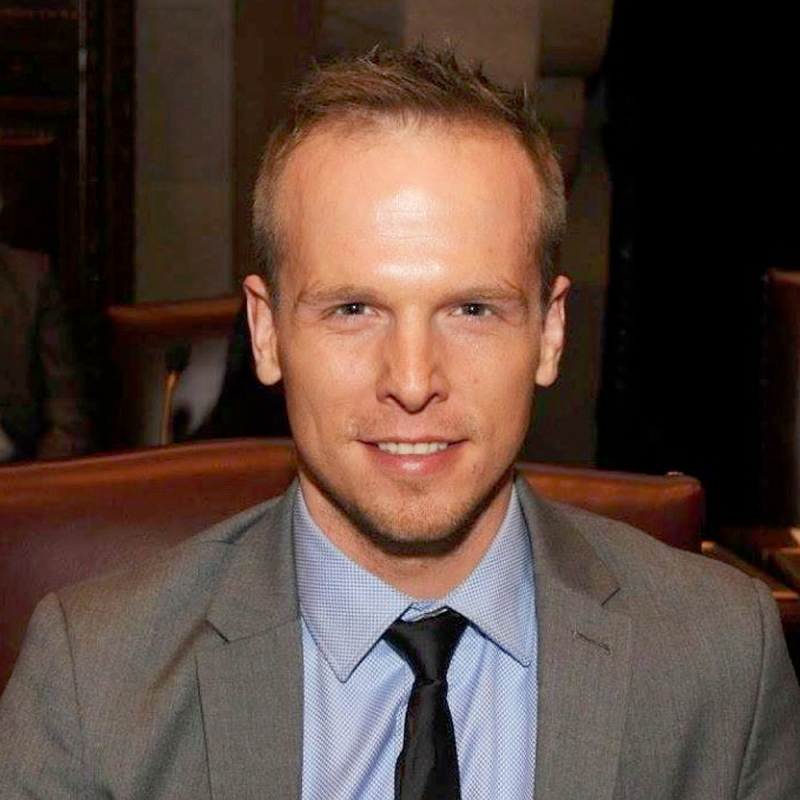 Ramond Curtis joined VES as the State Policy Manager in December of 2018, shortly after finishing his Bachelors in Political Science at Columbia University. Ramond is the first in his family to graduate from college, and is a fourth-generation US military veteran, and has had multiple family members serve during and in every U.S. conflict since WWI. He served six years in the U.S. Army National Guard, completing a one year tour in Iraq where he received the Combat Action Badge. Before attending Columbia University, Ramond earned an associates degree in business administration from the Bronx Community College. While at Columbia, Ramond had the honor of serving in the Columbia University Senate, where he worked to improve student access and experience across the university. Some of his accomplishments include increasing Disability Service staff and improving accessibility for the disabled across the campus, establishing the Senate Subcommittee on Students with Disabilities, and founding the first food pantry at an Ivy League institution.